Image courtesy of Long Beach Time Exchange. Is your toaster broken? Do your bicycle brakes need tightening? Do you have a sweater full of moth holes? Fear not, the next Repair Café event is on the horizon, where you can bring in your small home items to an expert who is happy to lend a hand to fix what might otherwise be tossed (wastefully) into the trash. 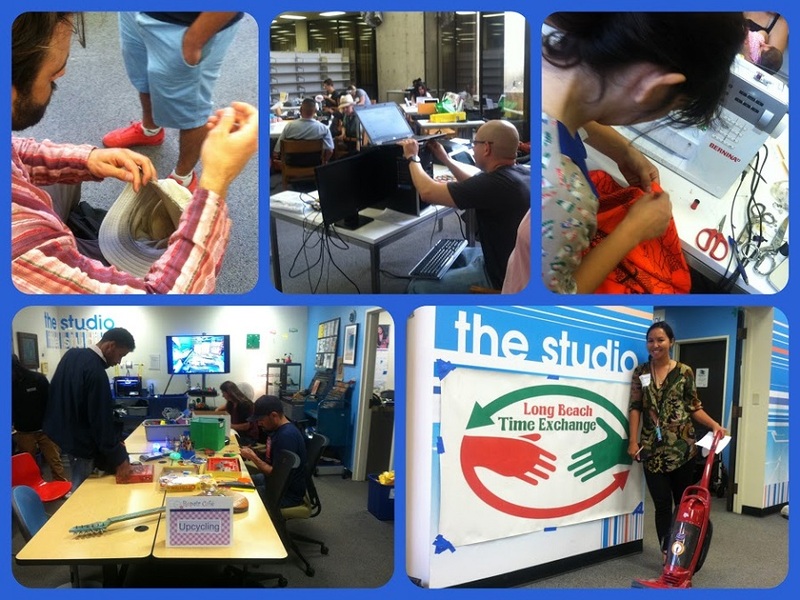 The Long Beach Time Exchange and The Learning Lab are organizing a Repair Café event to take place on Saturday, June 10th from 1:00PM to 4:00PM at the Michelle Obama Neighborhood Library. During the three-hour session, various volunteer repair experts will be available to help make all possible repairs free of charge. Those interested in visiting the Repair Café are asked to bring small, broken home items, such as lamps, clothes, bikes and toys, to name a few examples. The Repair Café specialists almost always have the knowledge to fix attendees’ items. Also a collaboration with The Learning Lab, the Repair Café event intends to put neighbors in contact with each other to discover that a great deal of know-how and practical skills can be found close to home. For more information about the event, visit the Facebook event page here. To learn more about Repair Cafe, visit the site here. The Michelle Obama Library is located at 5870 Atlantic Avenue.